A.E. Prero is a yoga and meditation instructor and creator of the character, Jaya, who solves mysteries through yoga and koans in the Yoga for Detectives series. Born in New York, A.E. was brought up in San Antonio, Texas. Though she moved away when she was 16, she still visits every year and it still feels like home. A.E. spent the requisite time in California’s beautiful Bay Area in the early 70’s and then went on to experience seven brutal winters in Madison, Wisconsin, where she completed a Masters Degree in Social Work and began growing a family with her oldest daughter and then twins, a boy and girl. 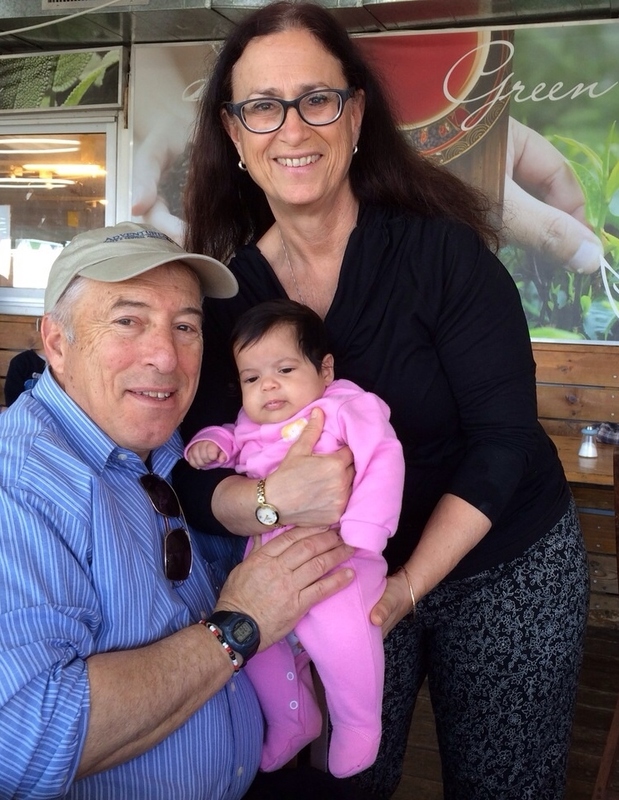 Once she moved to Israel, two more children were added to the family. All five are married with children of their own now. A.E. is a very active grandmother who cherishes her time with each and every one of them. After a career in public relations and resource development, with an office in Manhattan and Jerusalem, A.E. closed up shop in 2010 and began teaching yoga and leading meditation retreats. Since that time, she has opened a private studio where she teaches groups, couples and small children. Travel has been a source of learning and pleasure for her over the years from her days in Haight Ashbury to Central and South America, Africa and Southeast Asia. On these pages, you’ll find thoughts and recommendations about books, travel, yoga and the philosophy of life.